Ahli United Bank (AUB), Bahrain's largest lender, posted a 5 per cent increase in first-quarter net attributable profit on Wednesday. The bank's net attributable profit for the three months to March 31 was $154.6 million. This compares with $147.2 million in the corresponding period of 2015, it said in a bourse statement. SICO Bahrain had forecast the bank would make a first-quarter profit of $151.9 million. Quarterly net interest income was to $201.3 million, up 5.5 per cent on the same period of last year. 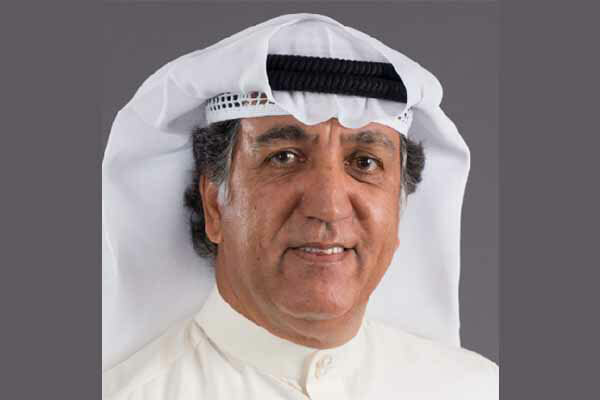 “In March 2016, the Bank succeeded in expanding its geographic reach further by opening its fully owned subsidiary Ahli United Bank Limited (AUBL) in Dubai International Financial Centre (DIFC), UAE. AUBL is the first bank in the GCC region to receive the Category 1 License from Dubai Financial Services Authority (DFSA).